Those extra inches around the middle may signal increased fat around abdominal organs and rising health risks. 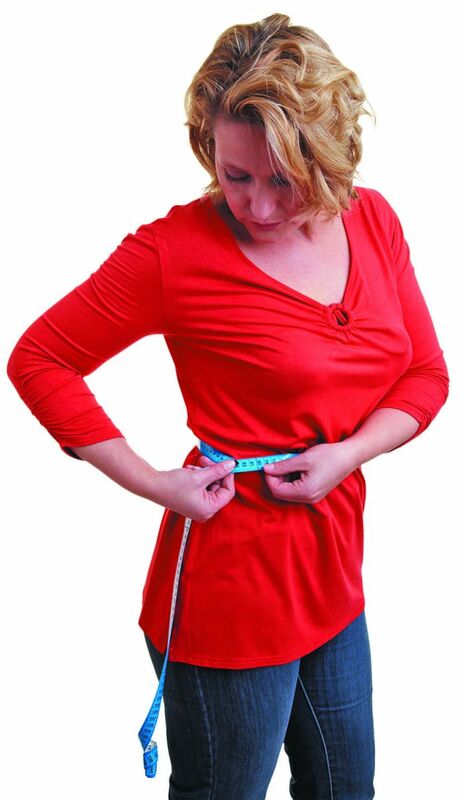 It's a rare woman over age 50 who has the same waist measurement she had as a teenager. But in the past decade or so, women's waistlines have been expanding regardless of age. A 2014 report from the National Health and Nutrition Examination Survey found that from 1999 to 2012, the average body mass index (BMI) for women age 20 or older held steady. But during the same period, the average female waistline grew slowly and steadily, from 36.2 inches to 37.8 inches. Researchers are still searching for an explanation for this phenomenon, but they do know one thing: increasing waistlines are linked to greater risks for heart disease, diabetes, and osteoporosis. Regardless of whether your weight has changed over the years, your height is likely to have decreased, the result of declining volume in the intervertebral discs of the spine. As your torso shortens, your abdominal organs have less vertical space to inhabit, so they move horizontally. If you haven't gained weight, an increase of an inch or two around the waist may simply reflect lost height.